During the weekend we joined the game jam “Games against Ebola”. This is a video of us playing our contribution! If you donated to the campaign, of which all money went to Direct Relief’s ebola fighting efforts, you can now download the game from your humble bundle account page! 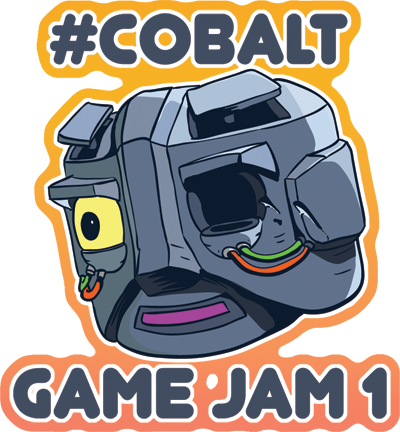 Due to popular demand in the #cobalt channel, the deadline has been extended by 2 hours! No particular amount of exposure!